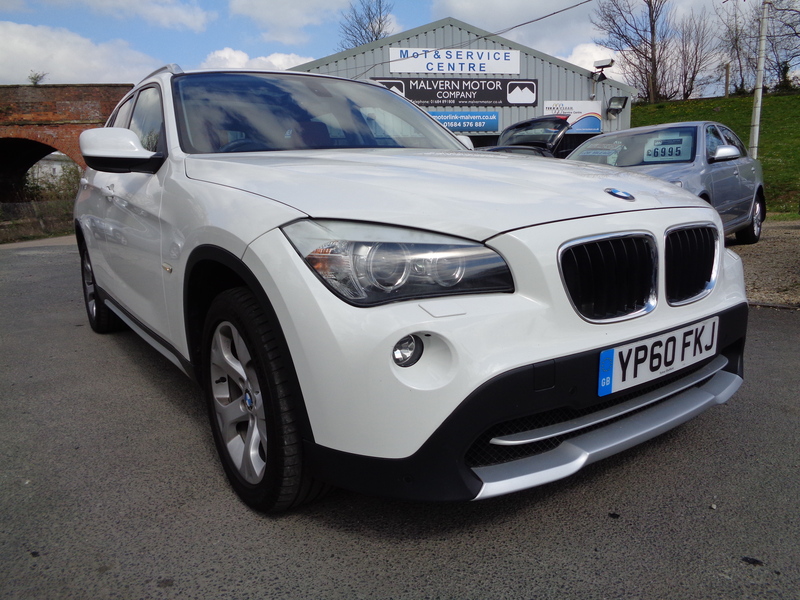 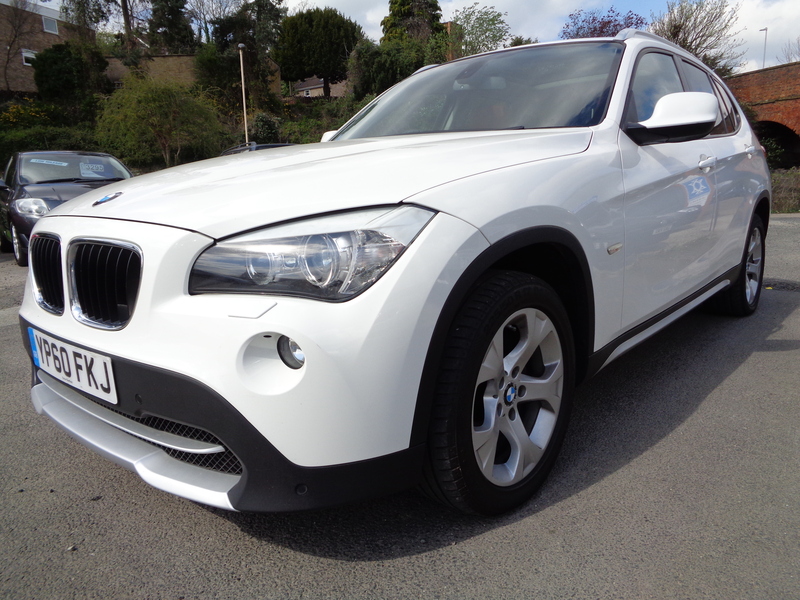 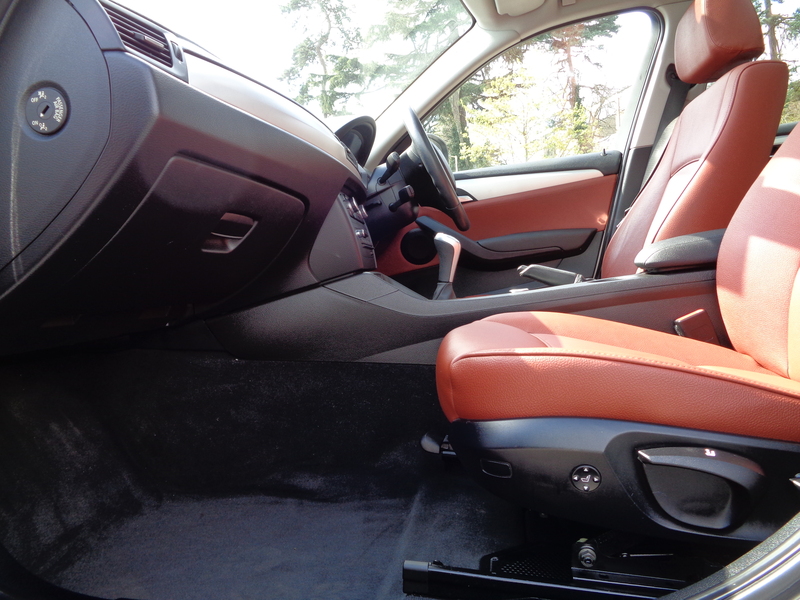 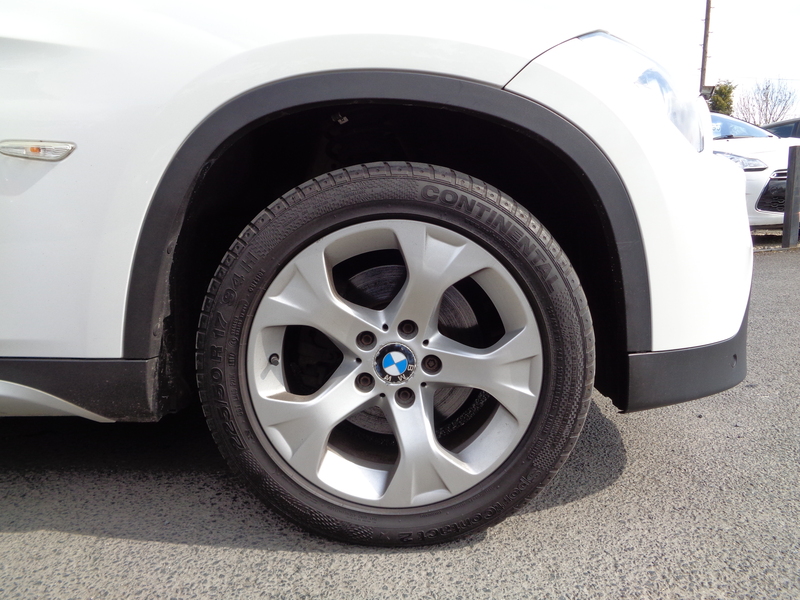 Classy, refined and well equipped vehicle in the X1 series. 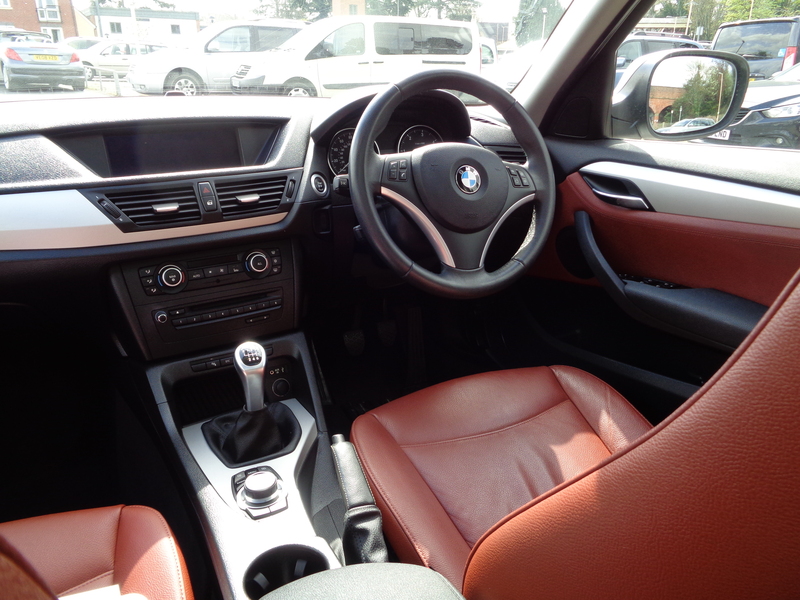 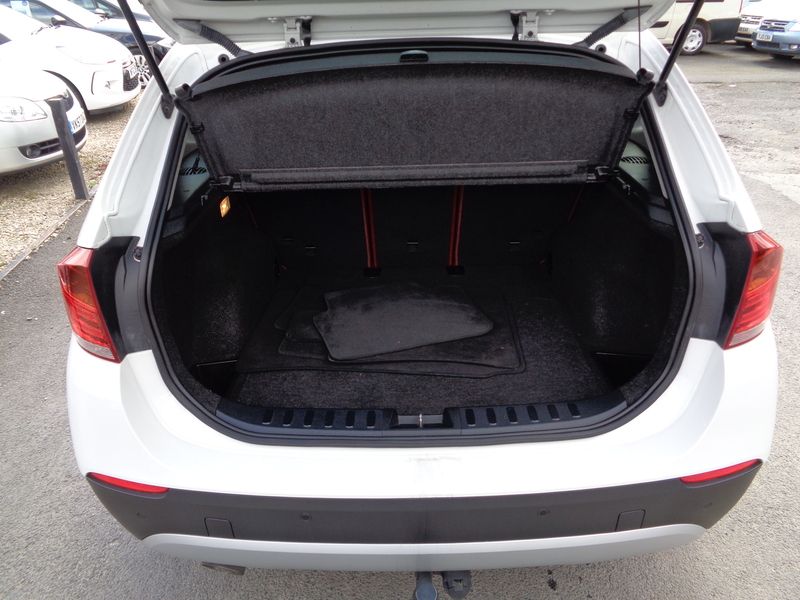 Full leather, bluetooth, cruise control, dual zone climate controlled air conditioning, 6-speed manual gearbox, built in sat-nav, panoramic roof and front and rear parking sensors. 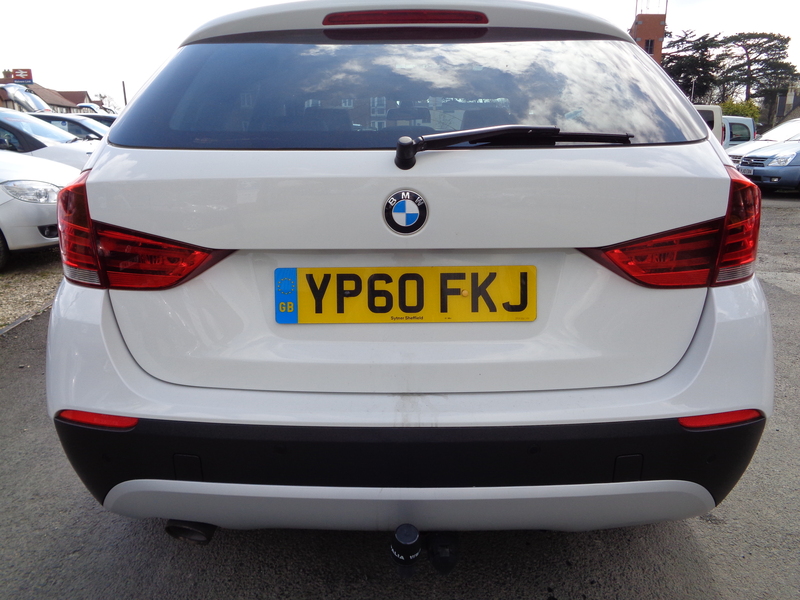 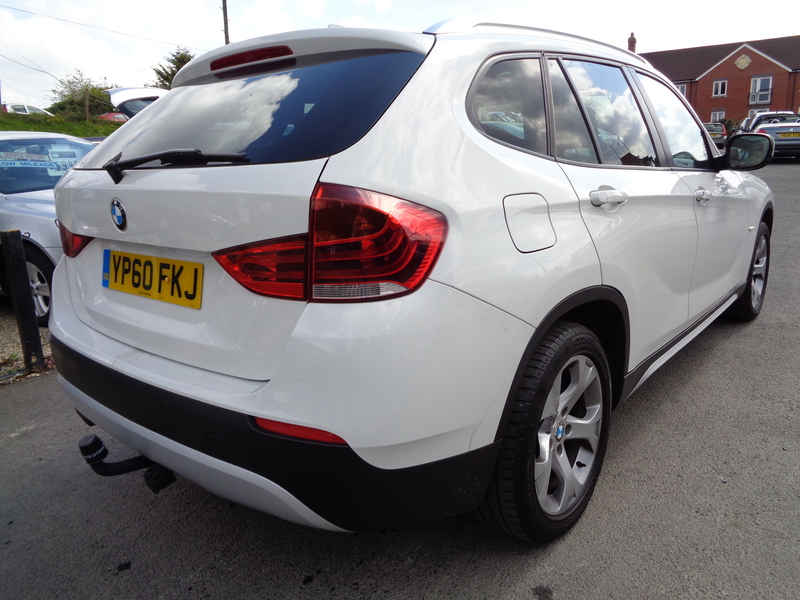 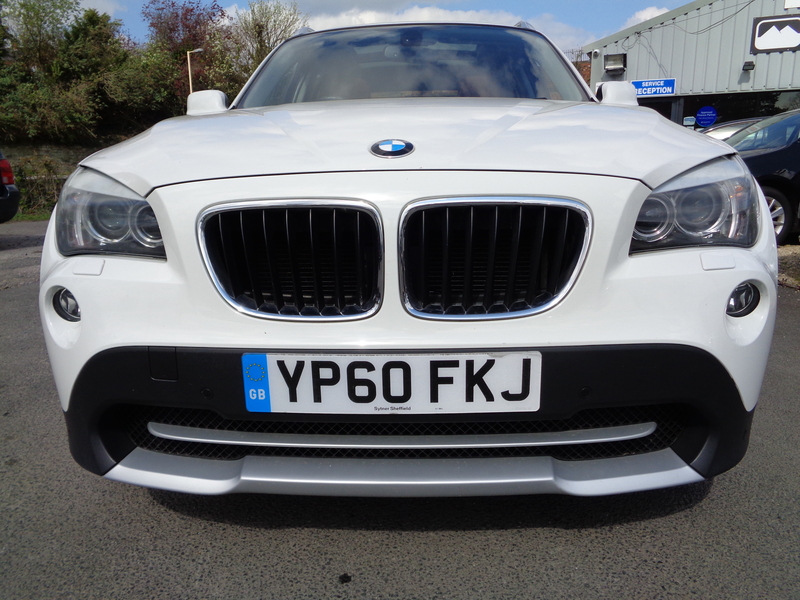 Excellent pedigree from its date of registration in October 2010; with two owners from new, 71,000 miles and full BMW service history!! 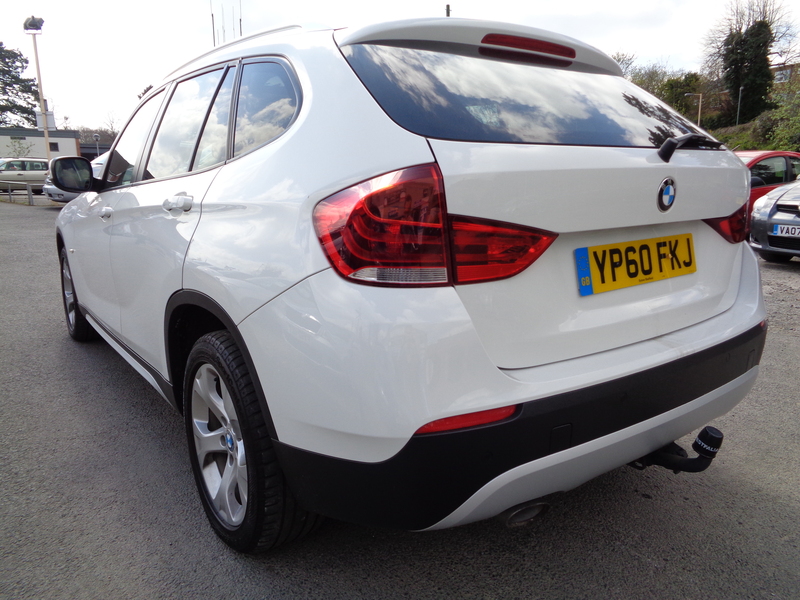 If you have any further questions regarding this beautiful 4×4 example, please get in touch.